We all know emergencies can happen. They are usually unexpected, unavoidable and expensive. I don’t know about you, but the emergencies that have happened in my life have always come at the worst possible times. This is why it is important to build an emergency fund, but sometimes the extra cushion of cash just doesn’t cut it. Having a credit card on hand during an emergency can mean the difference between a truly unfortunate event and sailing smoothly through the crisis. Emergency credit cards aren’t like other forms of plastic; you’re not going to use them for everyday expenses, so you don’t need to focus on rewards and perks. Low interest: If an emergency happens, chances are that you’ll be responsible for paying off a large balance. By using a low interest credit card, or one that offers an intro 0% for 12 months or more, you’ll save money in the long run by avoiding additional charges. No annual fee: You should never pay to carry your emergency credit card. High credit line: Having access to a high credit limit on your emergency credit card will give you more cushion to work with in the event of an emergency. Plus, this method will also help your credit utilization ratio. Additional protections and insurances: Most credit cards have additional benefits that many cardholders are unaware of. These benefits can bring extra protections and insurances that may come in handy in the event of an emergency. 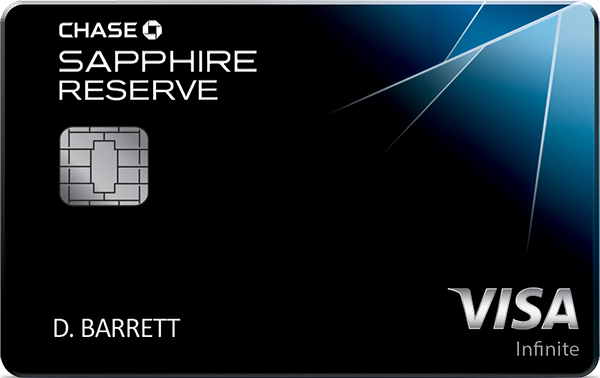 Chase Sapphire Reserve®: This card has a $450 annual fee and no intro period offers, but it does provide benefits for emergencies that may arise. You may be covered for medical services and transportation on up to $100,000 if you or a family member fall ill or are injured during a trip that requires evacuation. 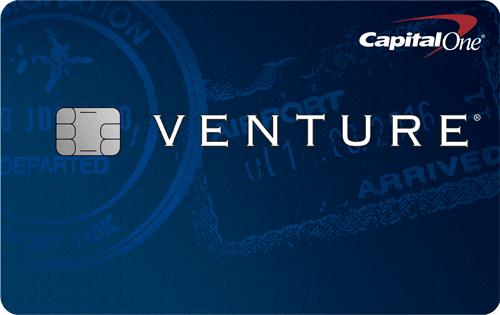 Other cardholder benefits include earning 3X points on travel immediately after earning your $300 travel credit. 3X points on dining at restaurants & 1 point per $1 spent on all other purchases. $0 foreign transaction fees. Citi Simplicity® Card - No Late Fees Ever: This credit card is known for having the least amount of fees attached with it. It comes with a $0* annual fee, and an intro 0%* for 12 months on Purchases* and intro 0%* for 21 months on Balance Transfers*. The on-going APR is 16.24% - 26.24%* (Variable) based on creditworthiness. The long intro rate makes the Citi Simplicity® Card - No Late Fees Ever a great option to use for major purchases. Citi® Diamond Preferred® Card: This low interest and easy to use card would be a good choice if you need to for an emergency credit card. It features a $0* annual fee and an intro 0%* for 18 months on Purchases* and intro 0%* for 18 months on Balance Transfers*. The on-going APR is 15.24% - 25.24%* (Variable). This is a pretty basic credit card that does not come with any complicated terms and conditions or confusing fine print. The information related to the Citi® Diamond Preferred® Card has been collected by CompareCards and has not been reviewed or provided by the issuer of this card prior to publication. 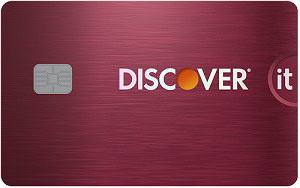 Discover it® Cash Back: The Discover it® Cash Back card comes with an intro 0% for 14 months for both purchases and balance transfers, followed by an on-going interest rate of 14.24% - 25.24% Variable. This credit card comes with a $0 annual fee, so it doesn’t cost you to carry. 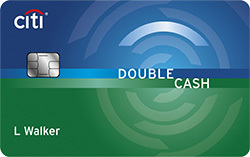 The Discover it® Cash Back will also help cardholders earn 5% cash back at different places each quarter like gas stations, grocery stores, restaurants, Amazon.com and more up to the quarterly maximum, each time you activate, 1% unlimited cash back on all other purchases - automatically. We feel it’s wise to maintain at least one credit card for emergency purchases only, which has a relatively large credit limit. Since you won’t be using your emergency credit card regularly, you want to make occasional small purchases with the credit card to keep the account open and active. It’s also a good idea to set up a PIN in case you need quick access to cash. Don’t wait until an emergency happens to request a PIN because banks need time to create and send you your PIN. Which Credit Card Is Best for Car Rentals?